Bringing home a new pet doesn’t only affect you. New pets are new family members, and the whole family should be involved in the discussion. Also, if you have other pets, you need to take that into consideration. For example, if you have a cat already, a rodent may not be the best choice for a new pet. Here’s how to choose a pet that will make everyone happy. 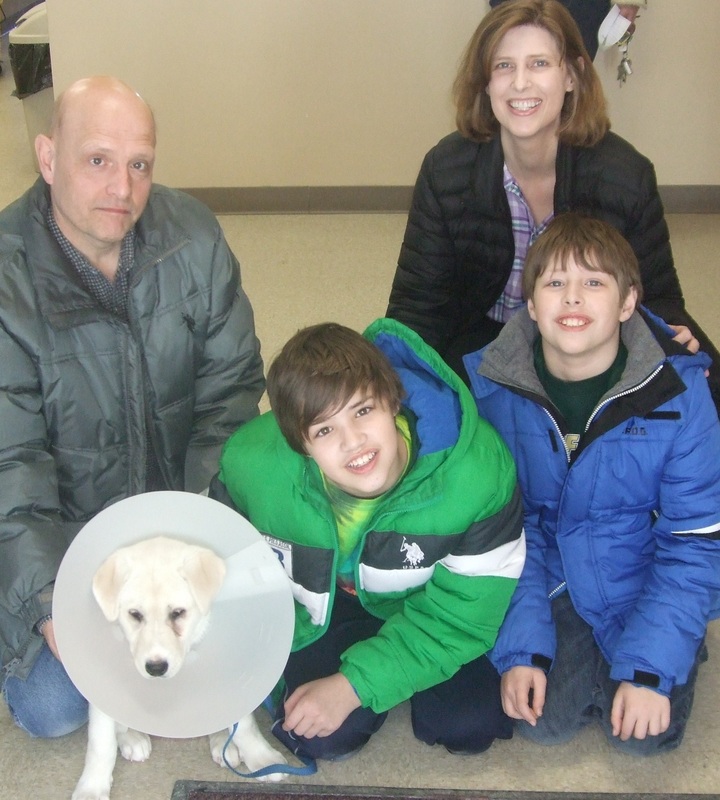 Consider the ability of your family care of a pet. Are both adults working or too busy for round the clock care? Are the children old enough to help take care of the animal? Looking at your family’s ability to care for an animal can determine whether you need a more low-maintenance pet or can accommodate a higher-maintenance one. Look at your family’s living situation. Do you live in a high-rise apartment, or do you have an acre of land? Different types of pets have different needs when it comes to space and exercise. Consider the ages of your family members. Are they too young to help take care of the animal? Remember, small dogs and small children can be a bad combination, depending on the temperament of both the animal and the child. Figure out how much time you will be able to spend with your pet. Some low-maintenance animals are goldfish, rabbits, cats, and leopard geckos. Ones that take more devotion are chinchillas, dogs, horses, and macaws. Also consider the time you’d expect the animal to live. Many dogs can live 10-15 years, cats about 20 years, rodents about 5 years, horses close to 30 years, and large birds should be included in your will. Take into account any allergies that you or a family member may have. Discuss the fears of family members. Is someone afraid of lizards or snakes? Cross those reptiles off your list of prospective pets. Hold a family meeting. 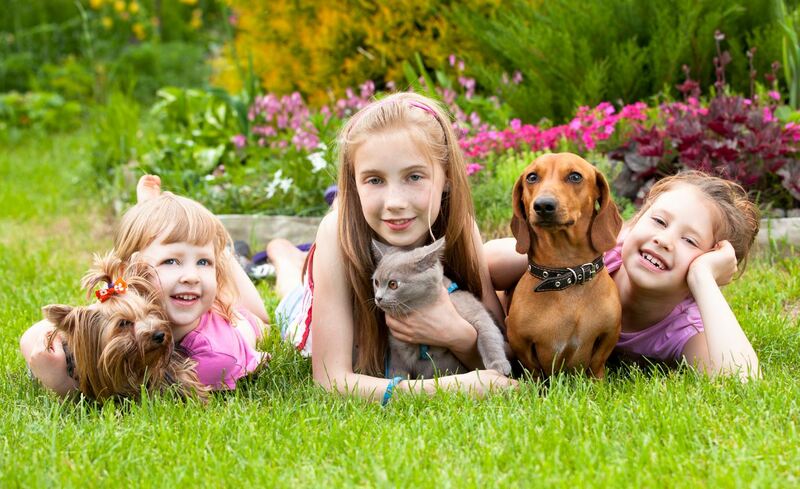 Discuss seriously whether your family is ready to care for an animal. See if you can reach a consensus on what type of animal you would like. Take your time. Choosing an animal is a big responsibility and commitment. Depending on what type you choose, they could live for more than fifteen years. Can you honestly see yourself owning a pet for that long? If not, reevaluate your requirements for a pet. Decide if you will allow your pet to go outside. Always have a collar on your dog or cat, even if they are indoor pets. Will your family have room for this pet? Animals such as horses, big dogs, and livestock take up a lot of room. Small animals in cages, such as chinchillas, rats, mice, and hamsters are good pets for people with a small house.